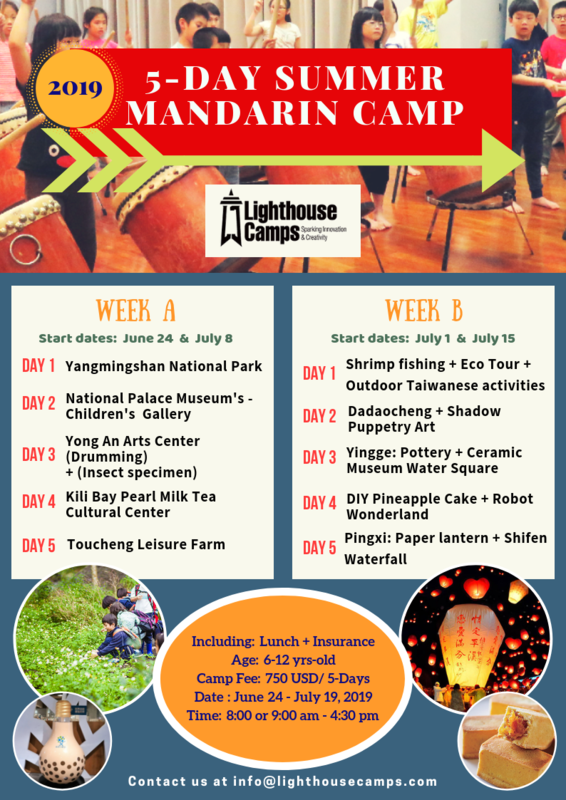 Join our 2019 Summer Mandarin Camp! Children will immerse themselves in various areas such as history, arts and craft, music, food, culture and much more. They will learn Mandarin in a natural and fun way. We encourage curious minds and great explorers to join us in this New Adventure! *You may still sign-up during camp dates. Please check with us for availability.